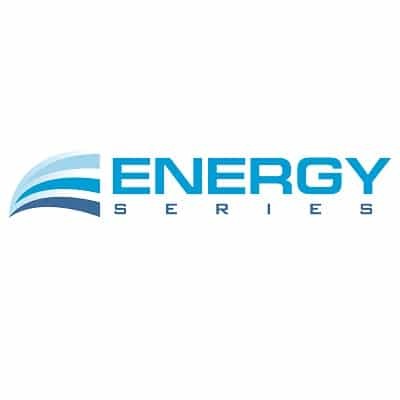 The Energy RT Series window films are by far our most popular film on the market for commercial and residential tinting. This series of film is a Dual-Reflective E-Beam Nichrome product (excluding Energy 50R) with low interior reflectivity. The exterior reflectivity is not only designed to maximize heat reduction, it dramatically improves the aesthetic of windows with a gun-metal colored appearance, instead of the traditional black or silver reflective look. This range of window film has such excellent energy efficiency properties that rival some of the best products on the market, it is more affordable than other products of similar reflectivity and heat reduction in the market place, making it a great all-round product. Full roll sizes are 60″ x 100′. Cut down rolls to your desired lineal meterage are available. Please contact us via phone or email to order.